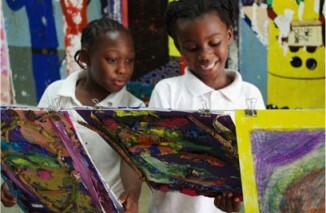 Arts for Learning is committed to helping South Florida’s youngest learners thrive by age five. Through residencies designed for children ages 0-5 and their caregivers, children dance, sing, act, create and play to reach developmental milestones and gain school readiness skills. 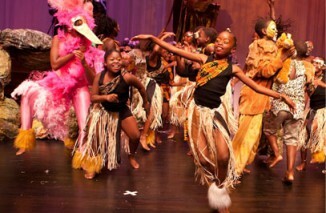 In an effort to always implement demonstrated best practices, in 2009, Arts for Learning became one of 17 affiliates of the national Wolf Trap Institute for Early Learning Through the Arts. The Wolf Trap Institute for Early Learning Through the Arts was established in 1981 under a grant from the Head Start Bureau of the U.S. Department of Health and Human Services. 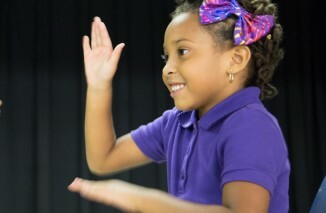 The goal of the Institute is to train early childhood professionals in the use of performing arts techniques, which help young children learn basic academic concepts (e.g. colors, shapes, and numbers) as well as life skills (e.g. cleanliness, sharing, and problem solving). Through the years, it has grown to be an internationally respected program and is currently implementing programming with support from the Federal Department of Education to look at how the Wolf Trap approach supports early STEM learning (science, technology, engineering, and math). 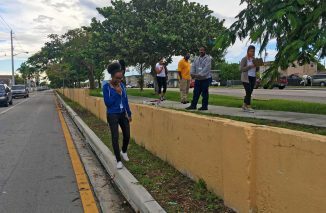 As the South Florida affiliate, Arts for Learning staff and artists have received intensive training from Wolf Trap’s Master Teaching Artists on how to integrate the performing arts into preschool settings and is the only authorized provider of these services for South Florida. 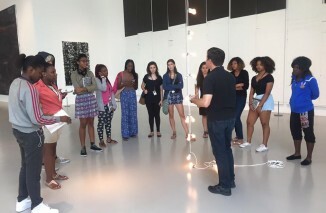 As a multidisciplinary organization, Arts for Learning designed and developed visual art residencies to complement the Wolf Trap performing arts residencies offered. Both the visual and performing arts provide a vehicle for young learners to develop social, emotional, cognitive, language, and fine and gross motor skills. By offering visual art, music, theatre and creative movement residencies, teachers’ repertoires are enhanced while broadening young students’ horizons. 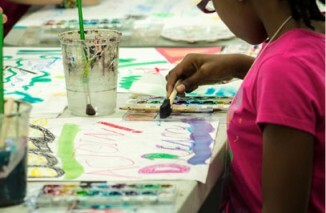 Arts for Learning’s artist residencies at early learning centers reinforce school readiness skills for three to five year old children of all abilities. The 16-session residencies incorporate hands-on arts lessons to support children’s development of social, emotional, cognitive, language, and fine and gross motor skills. Led by Arts for Learning’s professional visual and performing artists, the artist residencies may be implemented in the fall, spring or summer, over a four or eight week period. 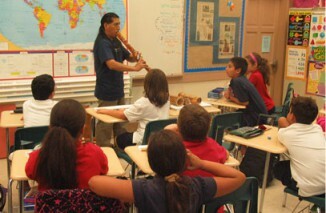 A key component of the artist residency is the in-class training and support of the classroom teacher. 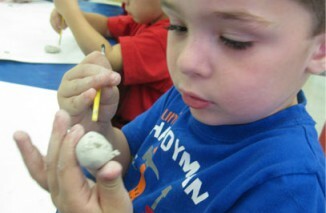 Throughout the residency, the artist works with the teacher to lead different learning experiences. This real-time coaching helps build teacher capacity to incorporate the arts into regular instruction and classroom management beyond the artist visits. The Baby ArtsPlay!™ Residency program is a Wolf Trap program and provides children ages three months to three years old, and the early childhood educators who care for them, with a holistic early childhood music, drama and movement experience aimed at supporting the children’s cognitive, social, emotional, and physical development. The 17-session program embeds professional development and coaching support for the preschool teachers into the residency. Baby ArtsPlay!™ Family Series is also a Wolf Trap program and serves children ages three months to three years old and their parents/caregivers. The program offers families a series of ten 45-minute classes that incorporate music, drama and movement activities to support infants and toddlers’ intellectual, social, emotional, and physical development. 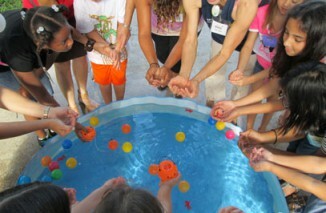 Through this program, families are empowered with and inspired by easy and fun ways to engage their little ones.